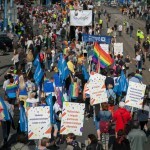 This year, for the third time, within Citizens for Democracy Programme, we invited non governmental organisations to take part in the Equality Parade. 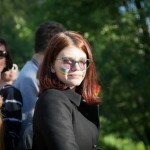 22 orgnisations took part in the NGO Platform. 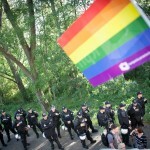 Photo release below. 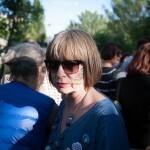 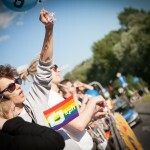 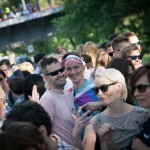 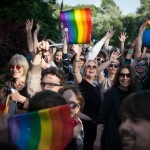 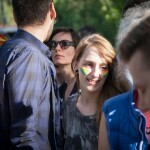 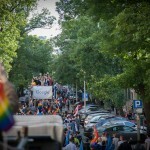 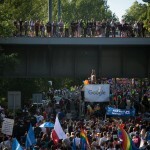 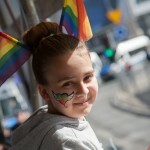 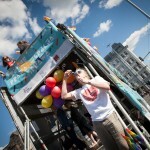 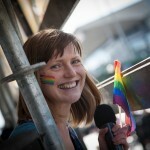 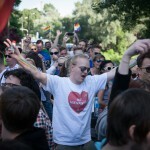 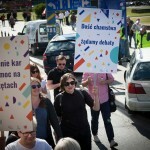 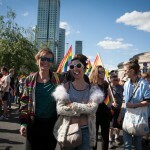 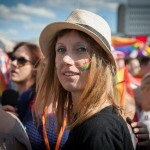 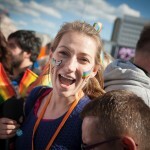 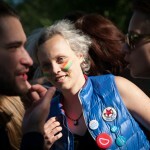 On June 11 Equality Parade walked along the Warsaw streets.